​Included: 1 hr. 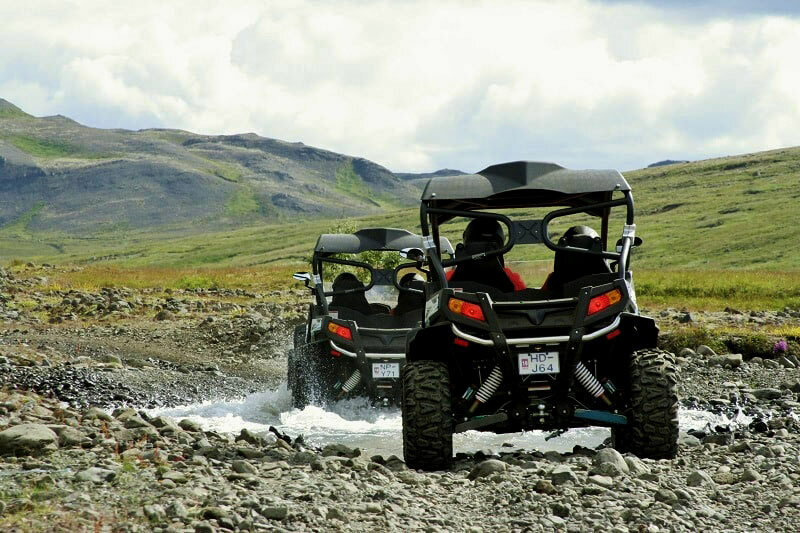 guided Buggy tour (2 persons in each Buggy), helmets, gloves, balaclavas and water resistant overalls. 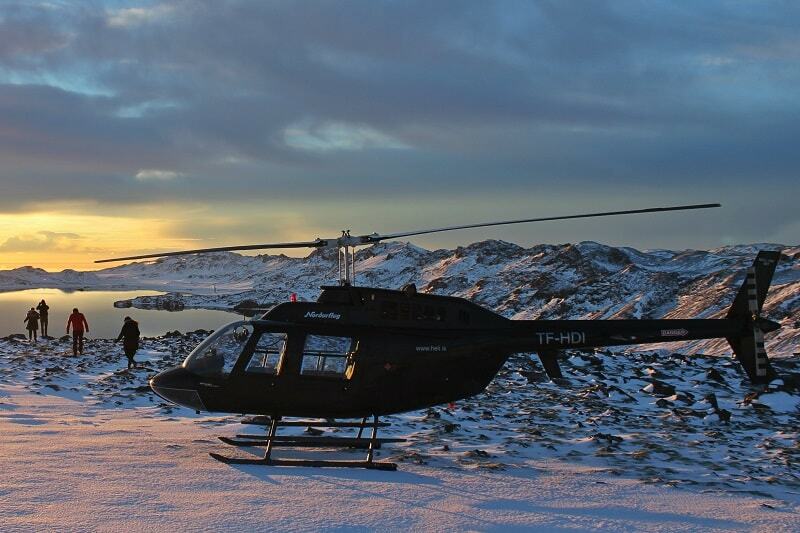 A fully guided helicopter tour. 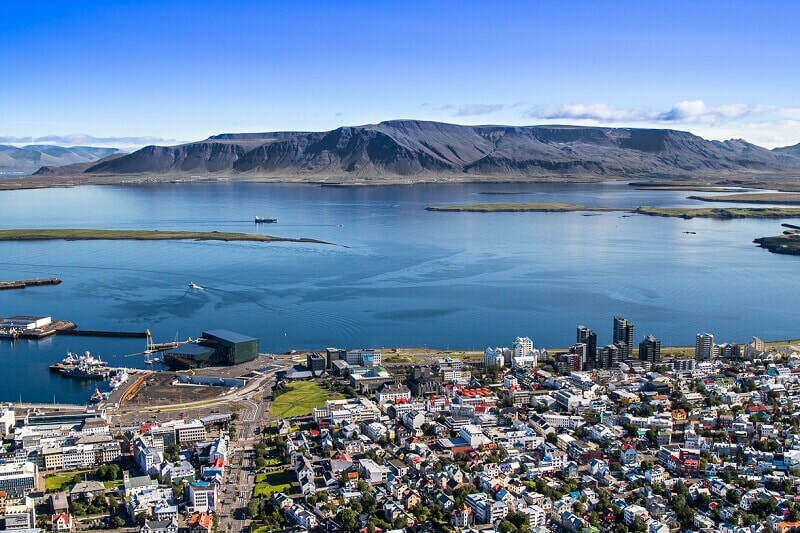 Pick up from accommodation in Reykjavík and drop off at the domestic airport. Hotel drop off not included.